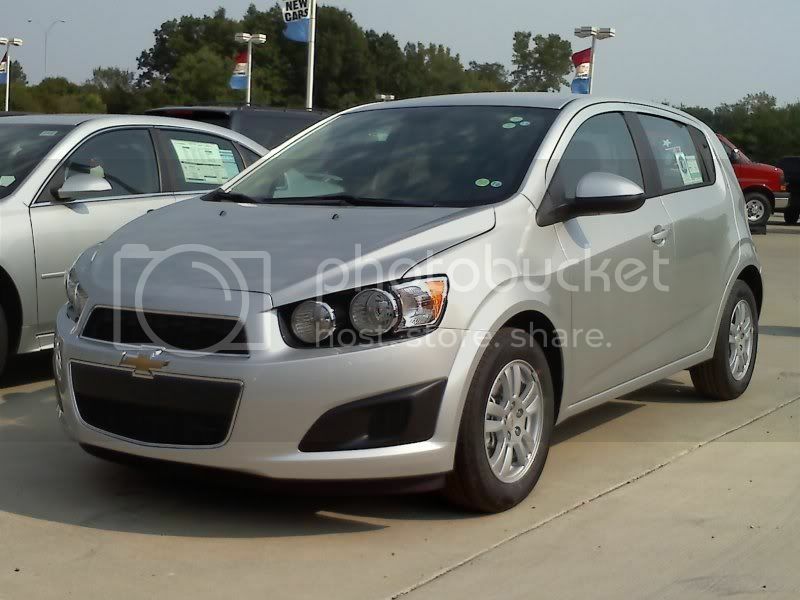 Come and see the new Chevy Sonic! Just off the truck, our first all new Chevy Sonic! Stop in at VanDevere Chevrolet and take it for a test drive!